Why is everybody excited about Boom's comeback? I never really followed Boom’s career nor felt that he was that great of an entertainer, as a result, all the fuss about Boom’s comeback took me by surprise. 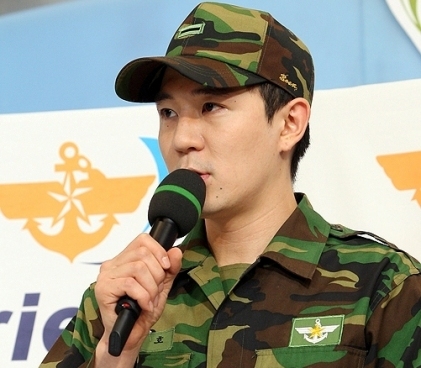 It’s not like Boom had a stellar career or super duper looks, but it appears that the variety show PDs and other entertainers, Super Junior members included, are excited to see Boom finally released from the military. It appears that I wasn’t the only one wondering why Boom is considered “irreplaceable” within the industry. 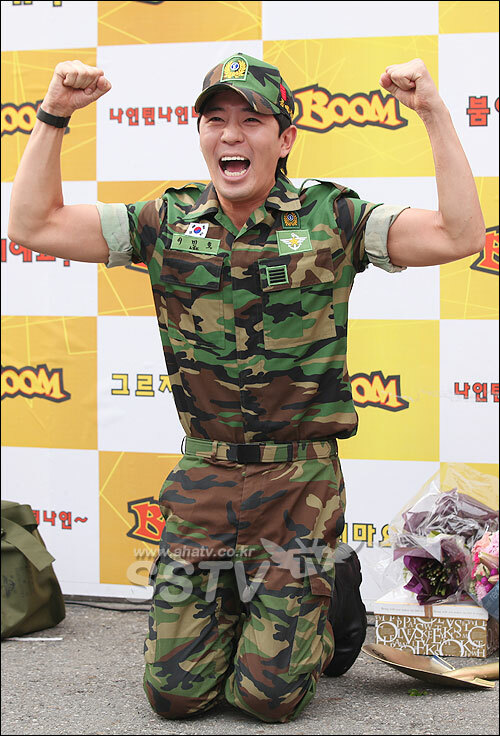 According to variety show PDs, Boom has all the skills, which includes dancing, singing, acting and humor, that makes him the perfect and highly demanded entertainer. Perhaps it’s time for me to put my superficiality aside and give Boom a chance to see what he’s all about. But in the meantime, Boom fans, can you please share your insights as to why Boom’s getting all the love from the press?